The Local Customer Team (LCT) Installation Leader will lead the installation and project management team. She/he will own projects backlog execution on time, within budget and within scope and quality constraints. She/he shall drive medical equipment delivery, installation, testing acceptance and sales transfers for West Central Africa (Nigeria, Ghana and Angola). Visibility drives safe working conditions at customer sites during installations. 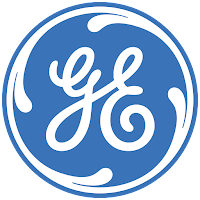 Responsible for hiring, developing and coaching team members to deliver high performance and promote GE’s Growth Values. Knowledge and understanding of all Global Privacy and Anti-Competition Policies (including but not limited to GE Healthcare HIPPA Guidelines, NEMA Regulations, etc.) and operates within them to ensure that no company policy or US / Int’l Law is broken. Knowledge and understanding of all Environmental Health Policies (including but not limited to GE Healthcare EHS Policies, GE Healthcare Fleet Rules, etc.) and operate within them to ensure that no company policy or US / Int’l Law is broken. Aware of and comply with the GEHC Quality Manual, Quality Management System, QualityManagement Policy, Quality Goals, and applicable laws and regulations as they apply to this job type/position. Business School or Engineering degree. 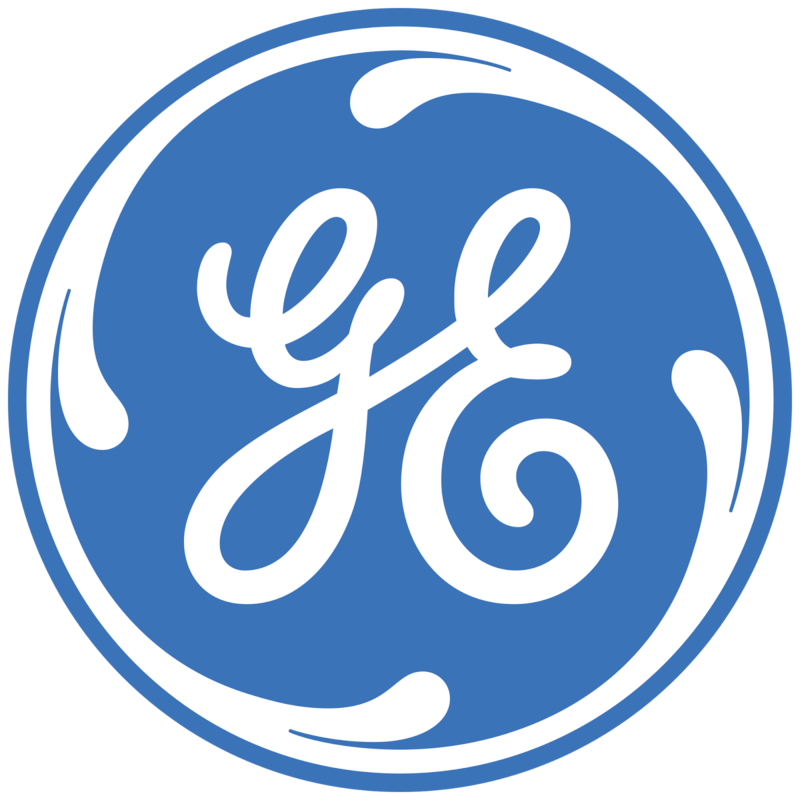 Knowledge of GE Healthcare Products & Equipment Sales business. Able to work in matrix environment. Transportation & Customs business knowledge. Ability to implement Change to increase team performance. ISO knowledge to lead local procedures for Equipment Business.